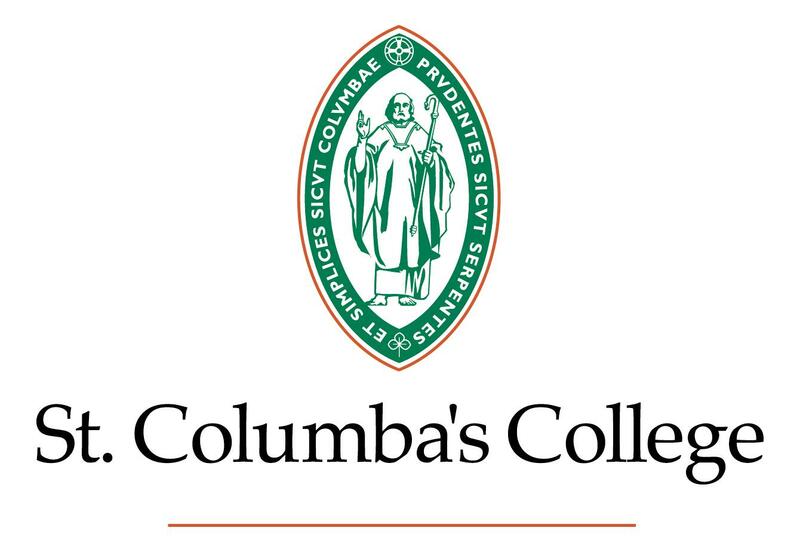 St. Columba’s College strongly believes digital technology can enhance the teaching and learning environment. In this section explore our ICT infrastructure and supports. We believe that digital technology can be a powerful tool for enhancing learning, and assisting with all forms of communication. Digital technology has become an integral part of our day-to-day lives in the College and we have enthusiastically embraced the use of technology in our learning. 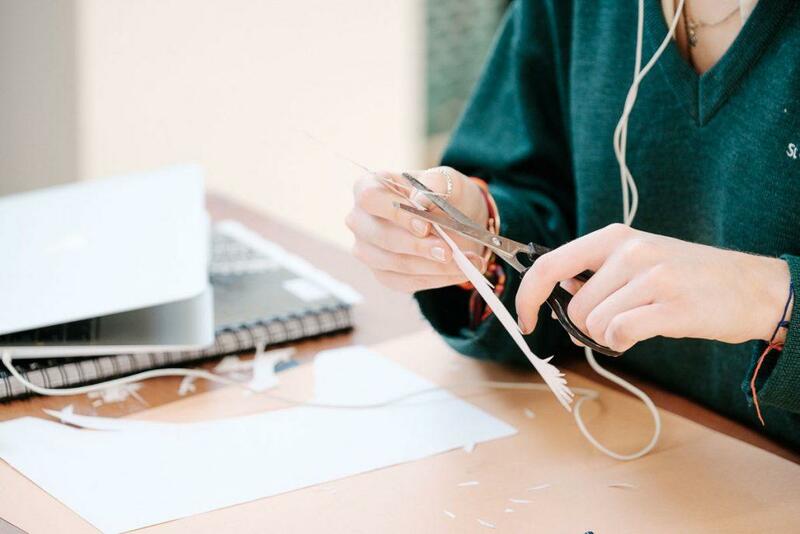 Undoubtedly, digital and interactive technologies can bring a new richness of resources to the classroom and to learning and teaching in general. We aim to embed these technologies across our curriculum to enhance our established educational excellence. However, we do recognise that the use of digital technology should have relevance in our teaching practice and that it forms part of our holistic approach to quality education. Our academic departments make every effort to integrate ICT into the curriculum innovatively and in some cases lead the way for other schools. Both the English and Science blogs have won multiple awards, both national and international. This includes the coveted Golden Spider award presented to the Science department for their informative Frog Blog. Over the last few years we have developed our facilities to complement our innovative teaching staff. Every classroom has a networked computer with access to high speed broadband as well as a fixed projector. Every department has a visualiser at its disposal and many teachers are using an iPad to support their teaching. All of our classrooms are equipped with wireless access to high speed broadband enabling more interaction and collaboration. The concept BYOD (bring your own device) is applicable to a boarding school environment and we are currently planning ways of developing this form of learning. In the 2016-17 academic year iPads were introduced to Primary and First Form to pilot their use in teaching and learning. In addition a dedicated computer lab is regularly used by various academic departments as well as being available in the evenings for prep. The prevalence of digital technology requires us to ensure that our pupils are capable of full participation in this digital world. In recognition of this, our pupils are encouraged to engage with technology. All have a Google apps account; have their own network profile to save their work and assignments and have wireless access to the Internet in most areas around the college. Timetabled Computer Studies classes reinforce their digital literacy while the ICT department can be called upon for help. As with learning, digital technology plays a crucial role in all aspects of communication in a boarding school like St. Columba’s College. We endeavour to keep parents informed about pupils and events as much as possible through email, our website, twitter, our school app and termly newsletters. A combination of pcs and wireless access points are available for pupils in their boarding houses. This gives pupils access to the Internet outside of the classroom. We have been piloting an iPad programme with our Primary and First Form classes in the 2016-2017 academic year. This means that all pupils in Primary and First Form have been using an iPad as part of their day to day learning. We will be continuing with this programme in the academic year 2017-2018 and it will be extended to pupils in the Second Form. We will be asking parents to purchase an iPad from our partner Wriggle, the educational wing of TypeTec. They have set up an online store where you will be able to purchase an iPad for your child. The code for the store is 05343745. All of the required books and apps will be installed on the iPad for you. Please do not purchase an iPad from another outlet. If you have any difficulties purchasing through the store then please direct these to Wriggle at the following contact page. If you already have an iPad, we are recommending that you purchase a new iPad through Wriggle. Although it is still possible to bring your own iPad (BYO iPad) without purchasing a new one from Wriggle we strongly advise against this. Below is an outline of the benefits of purchasing a new iPad versus the drawbacks. What are the benefits of using a Wriggle iPad? We can centrally control pupils’ ability to download Apps. This is important as it helps to ensure that pupils are not too easily distracted with gaming and video apps. We can utilise the Apple Classroom App which helps with our teaching and learning in the classroom. Its not possible to join BYO iPads to this management system. What are the challenges of Bringing Your Own iPad in a school environment? The management profile cannot be locked to the iPad (students can remove the profile) giving them more free reign over their devices. It can be very difficult for pupils to download certain books, especially those from the iBook store. This means that they may be without the required book for a long period of time. Those devices not managed are not able to have apps sent to them through the management system leading to disruptions in class. Essentially we have less control over the pupils’ iPads if they bring their own. 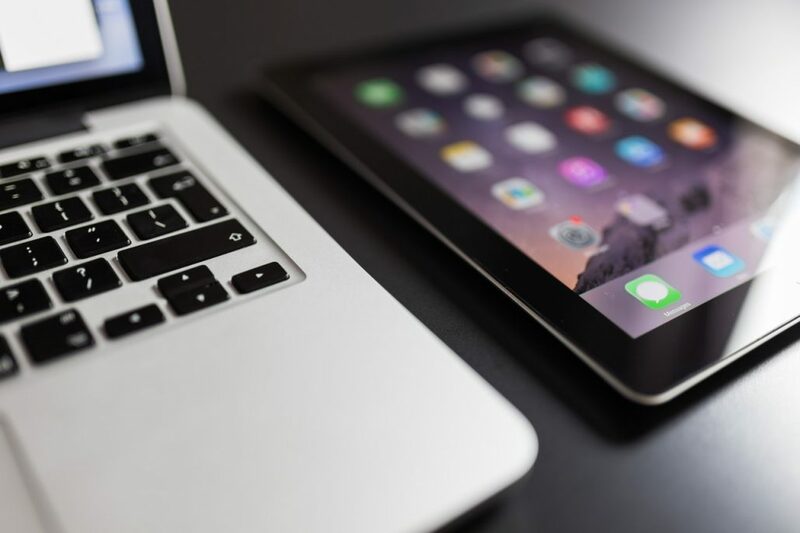 If the device is managed correctly it becomes less of a distraction and is used more appropriately for teaching and learning in and out of the classroom. Pupils in Forms Primary, I and II, will need an iPad as part of their schoolbag. 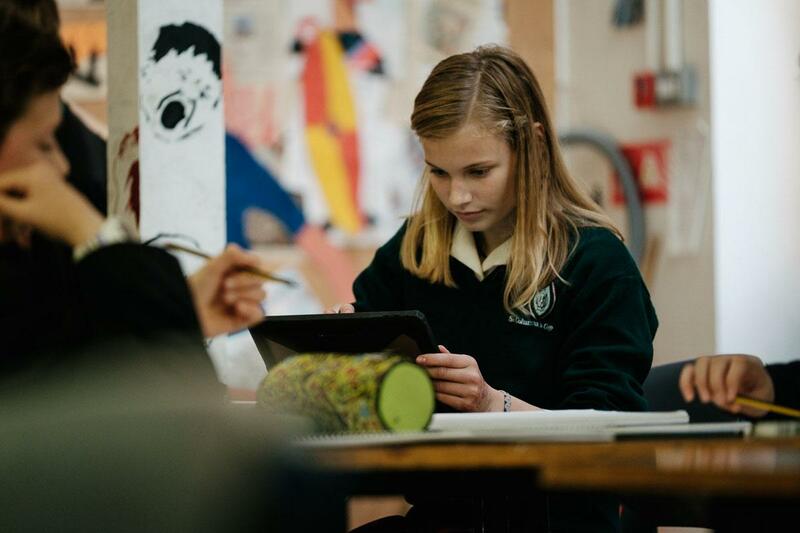 BYOD iPads are not managed as effectively and this leads to the potential for pupils having access to more distractions in class and in prep. 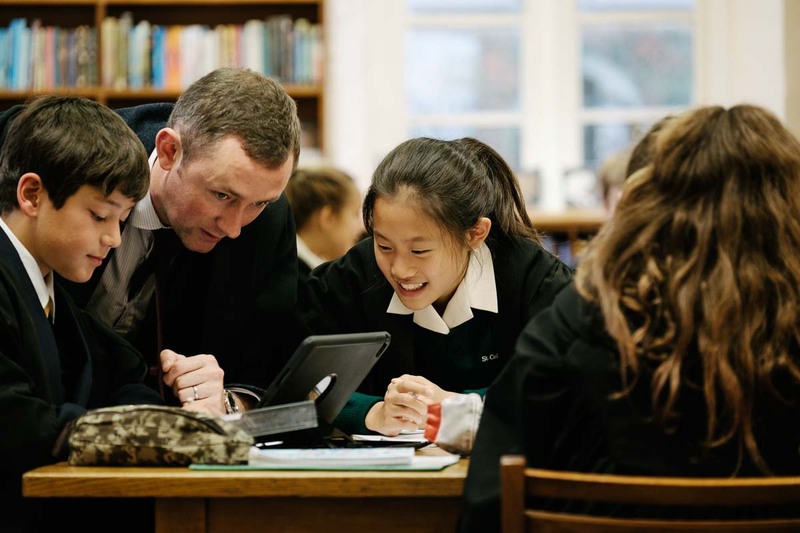 Wriggle will assist in supplying, setting up and deploying the devices to pupils. The deployment day for the iPads will take place on September the 16th. In order to have the iPads ready with the correct eBooks, Apps and account settings Wriggle needs to have all payments closed off well in advance of this date. This means that the Wriggle online store will close on the 29th July. Please ensure that you have purchased your iPad before this date. Deployment refers to the day when students come into the school and receive their iPad. On this day students will also be signed up for their school network account, Firefly account (our virtual learning environment), email account, receive the schools AUP (Acceptable Usage Policy) and Code of Conduct for using the internet plus using their tablet. In 2016/17 we started using Firefly Learning as our own online learning environment. 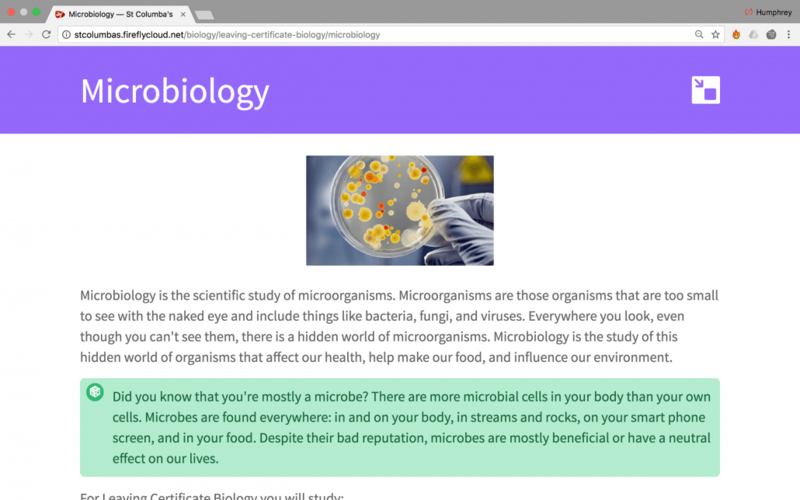 Our customised Firefly site (only available to pupils and staff) enables pupils to access a huge amount of information about academic courses, work to be set, marked and recorded online, and teachers to advise pupils directly about their own progress.